Product Details: This is the ultimate 64 oz. 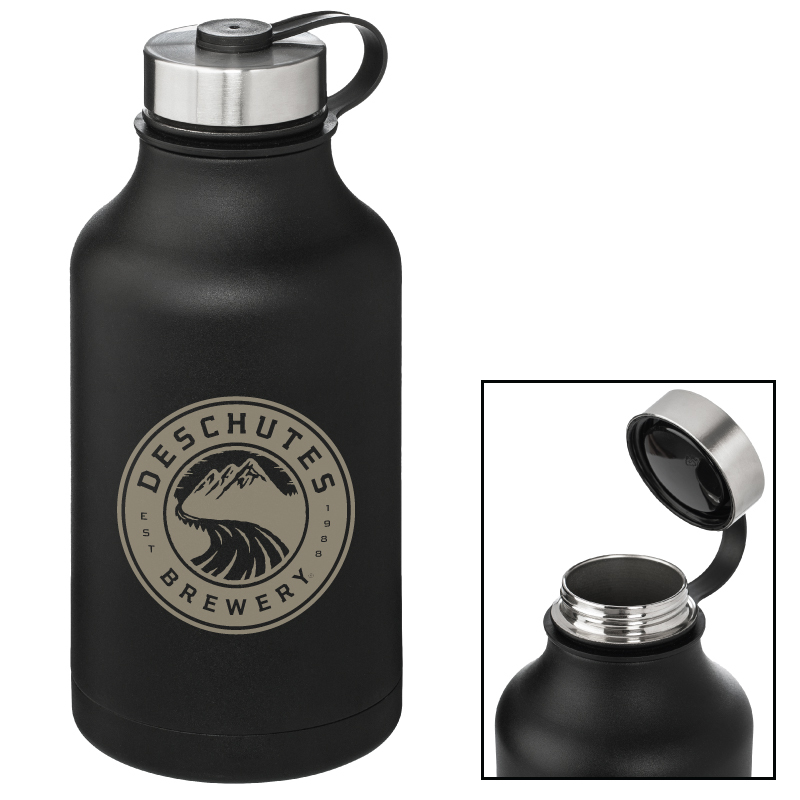 growler jug you need. Do away with glass growlers. Manufactured from food grade double walled vacuum insulated 18/8 stainless steel. 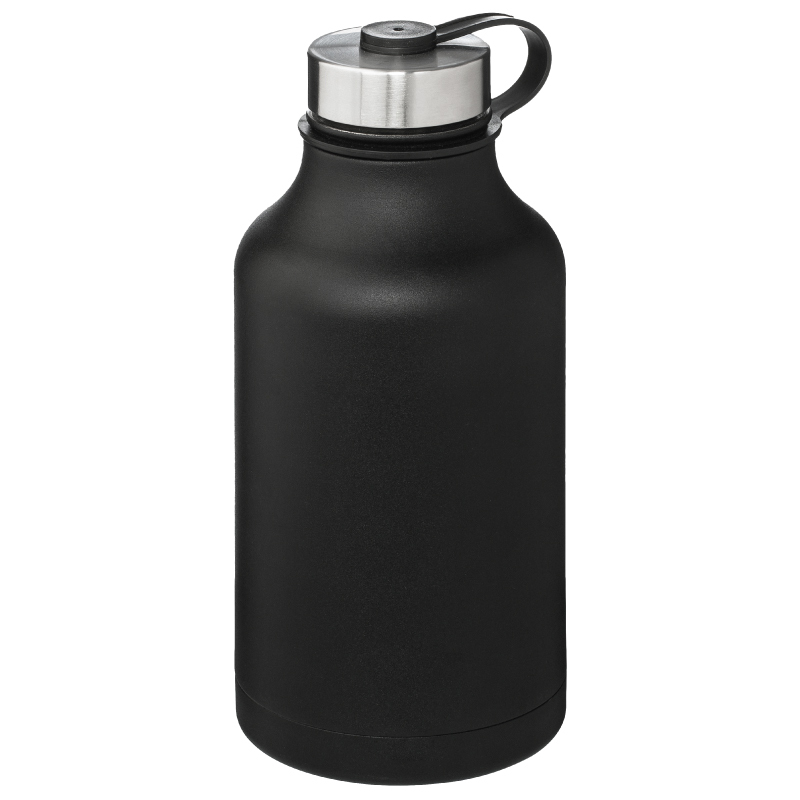 This jug will keep your 64 ounces of beer, water, iced tea or coffee drink cold up to 24 hours or hot up to 12 hours. 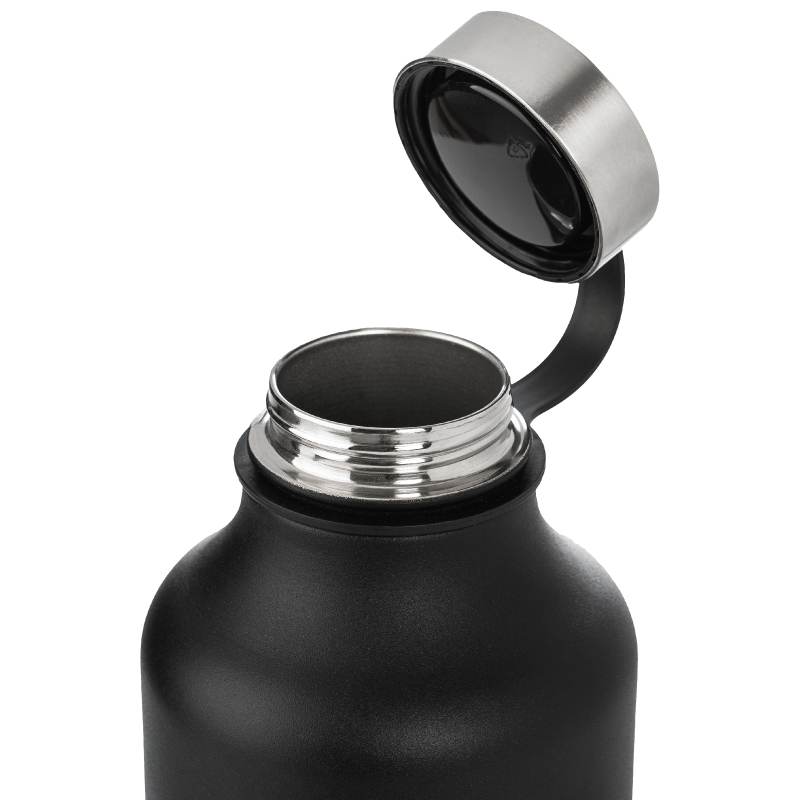 Powder coated finish with attached screw-on leak resistant lid and loop handle. BPA Free. Hand wash only. Please inquire for engraving. Item Size: 10 1/2" x 5" Dia. Approx. Imprint Size: 4" x 4"
Carton Dimensions: 20" x 16" x 13"